Tulsa tile and grout artists. 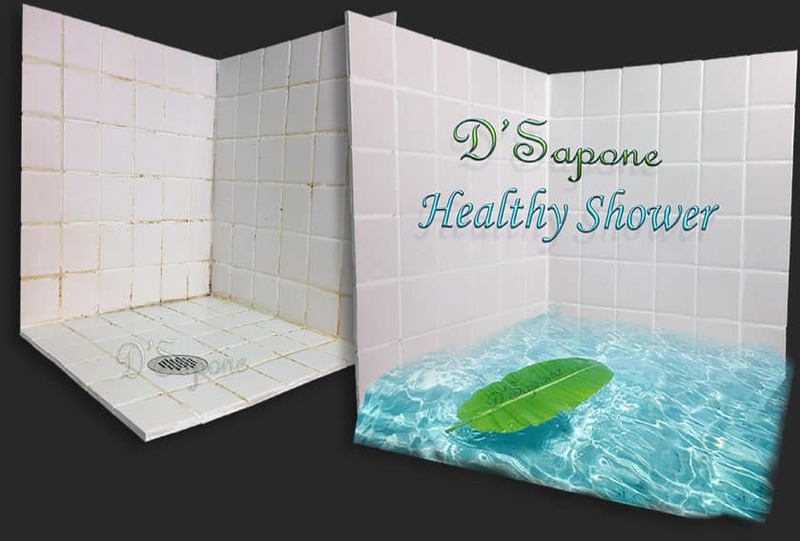 Ahead of taking the service from D'Sapone®, we called another company in Oklahoma for shower restoration and we are totally unsatisfied with their work. They gave us positive result for a quite limited duration as they used cheaper products waterbase, but not good for shower tile and grout. 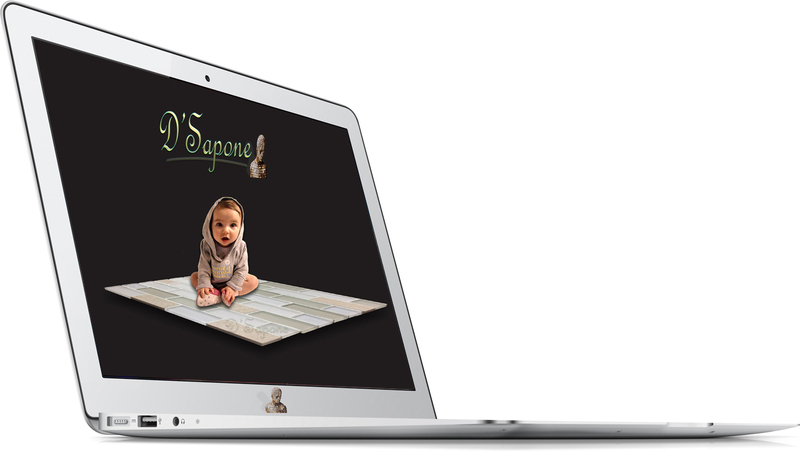 Then, we made a call to D'Sapone® and they send one of their artists with the name Jereimah, who was quite trained as well as sophisticated. He performed his task smartly by applying some different products and since the date of restoration, our shower has been looking captivating till now. Quite trustworthy company in Oklahoma! I preferred its service for glass restoration. An artist from D'Sapone®, Jereimah came to my place. He had tremendous knowledge about his work and I noticed that he applied different product with the name Valore on shower glass. It was truly amazing, as it did what other companies could never do by their materials. All etching, water spots and soap scum were removed instantly and my glass has a clear resolution, which has been giving the shower door a fogged looked. I had an issue regarding grout sealing. I was totally fed up with other companies’ service as they gave a positive result only for a short period of time. 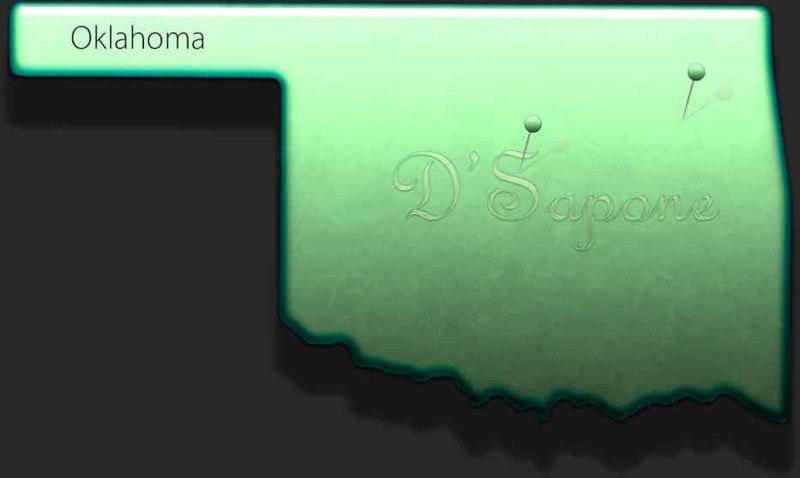 At last, I got in touch with D'Sapone® in Oklahoma and undoubtedly, this organization met my expectation. Their expert with the name Jereimah came to my home and applied different tactics with superbly manufactured product. Just opposite to the other companies. Tulsa tile and grout experts. 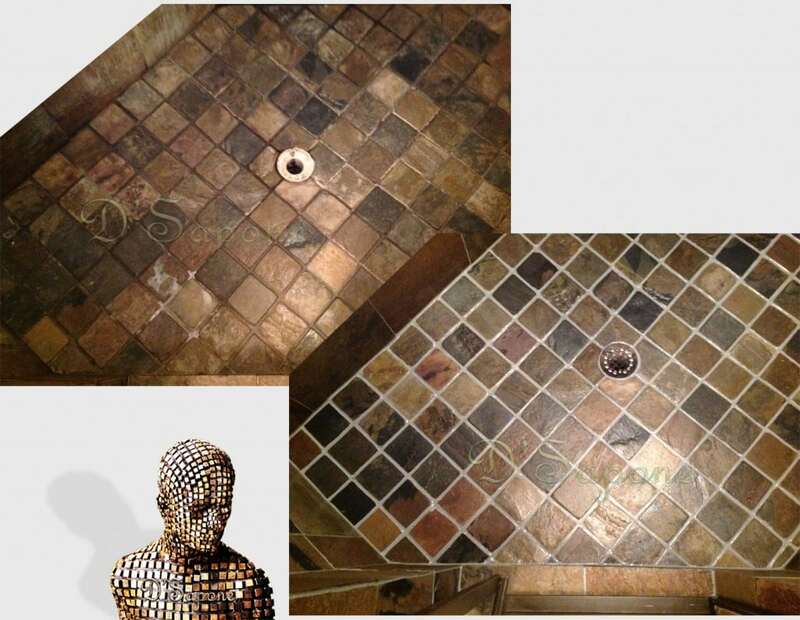 Tulsa tile and grout estimate are performed by a certified and passionate artist. Just simply email us pictures and our server will calculate the rest.